Big iOS scam hits iPhone, Mac and Windows PC users too. The scam uses a realistic looking but fake Apple website and once you get routed to it, you get an alarming message. 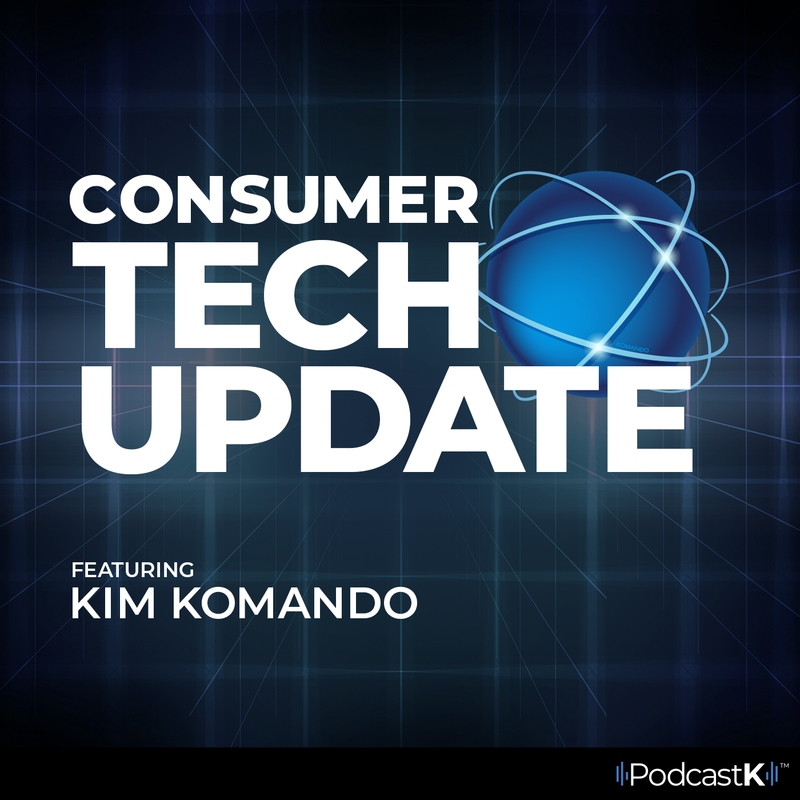 Listen to Kim tell you the number one rule to avoid falling for such malicious scams!